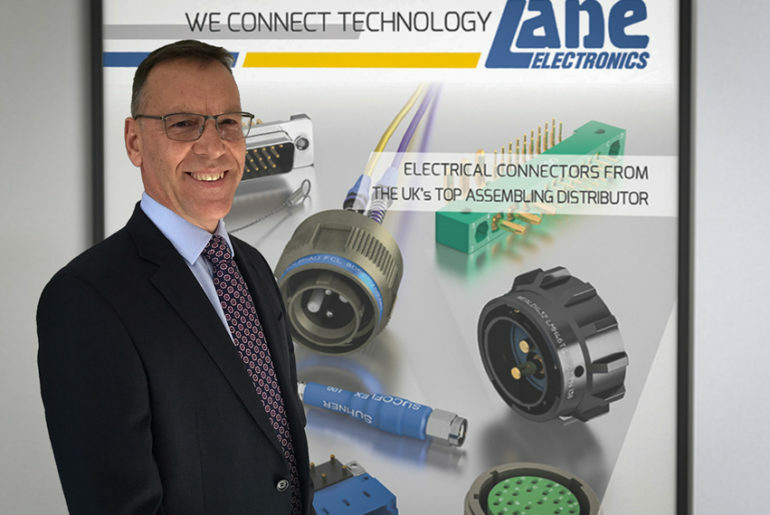 Nick Wheeler has been named as Sales Director at Lane Electronics. He joins Lane from LPA Connection Systems where he occupied a similar post. Anglia has expanded its Field Applications Engineering (FAE) team with the addition of two experienced electronics engineers. 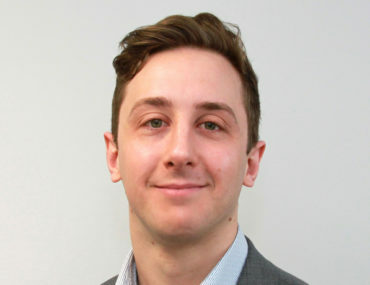 Based in the North of England, Johan Thomas will work with customers designing in Analog Devices products, and Joshua Barton will support customers with STMicroelectronics parts. 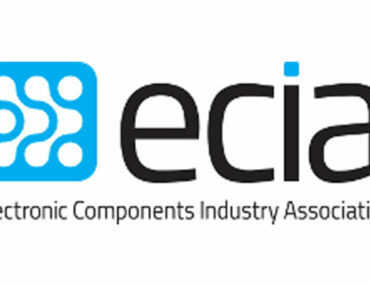 Adam Fletcher has joined the Electronic Components Industry Association to represent the needs of its members in Europe. 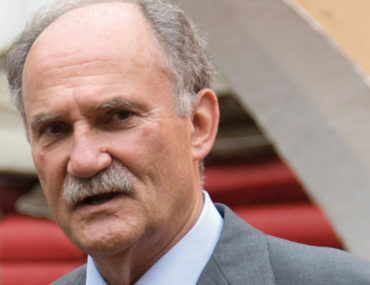 Silvio Baronchelli is stepping down after 35 years as President of the International Distribution of Electronics Association (IDEA), an international federation of the local country electronic components industry associations. Distribution veteran Steve Carr has left Premier Farnell to join TT as VP of Sales and Marketing for the company’s IoT Solutions business unit (formerly Stadium Group). William M. Lowe, Jr., who has served as Executive Vice President and Chief Financial Officer of Kemet since 2008, has been appointed Chief Executive Officer and a member of the company’s board of directors, effective immediately. 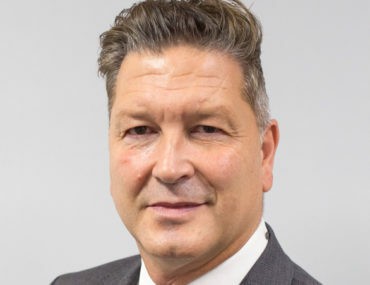 Pete Malpas has been named as Regional Managing Director, Northern Europe at RS Components. 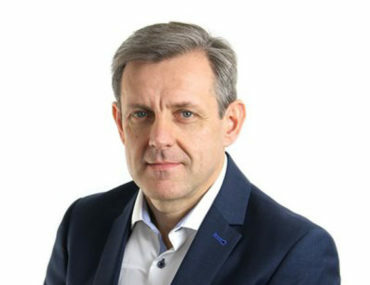 He reports to Mike England, President EMEA at RS. Malpas will define and implement the strategic direction and growth strategy for the region. 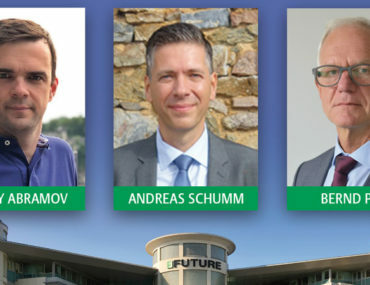 Future Electronics has strengthened its customer-facing operations in the EMEA region with the appointment of a number of experienced executives to senior sales roles. The new appointments include the recruitment of Bernd Pfeil to be Vice-President of Sales for the Central Europe region, covering the D/A/CH countries of Germany, Austria and Switzerland. Industry veteran Kris Haggstrom has joined PEI-Genesis as Senior Director of E-Commerce and Electronic Manufacturing Services (EMS). Haggstrom brings a wealth of experience from the distribution segment having spent the better part of 25 years in various senior management positions for Future Electronics and Digi-Key Electronics, building and managing global sales and E-Commerce business units. 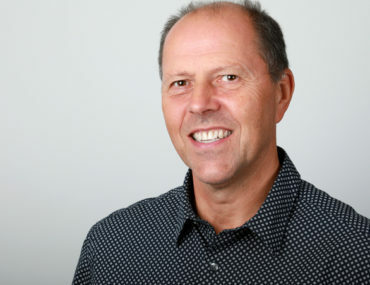 Premier Farnell has named industry veteran Rob Rospedzihowski as Vice President for Sales, EMEA reporting to Chris Breslin, President, Premier Farnell. 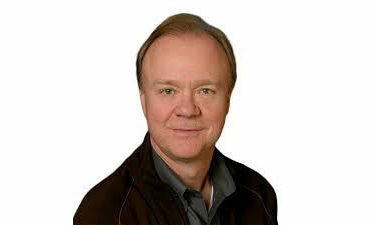 Rospedzihowski is responsible for Farnell element14’s sales across EMEA and takes on the role with immediate effect.